"I have had the great privilege of entertaining audiences since boyhood, first at church halls and family reunions, now in some of the worlds finest concert halls. Over the last 15 years I have released 9 solo albums and been featured on many others. This collection of "The Songs We've Shared" is a compilation of songs from my last 5 albums. I have also included a previously unreleased live Danny Boy recorded at Trump Castle a few years back. 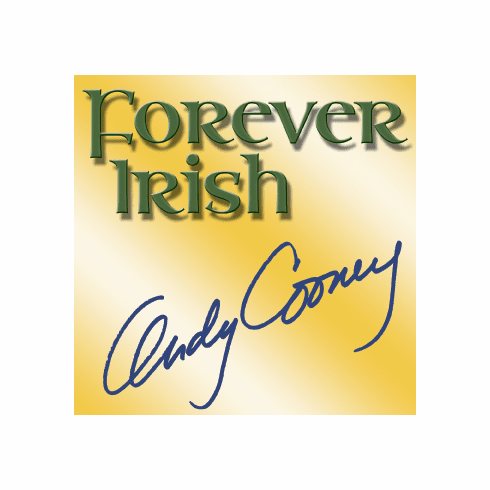 May the songs take you to that place in our hearts, where we all remain, Forever Irish."